BEST THING YOU EVER MADE: My FAMOUS chocolate chip cookies! 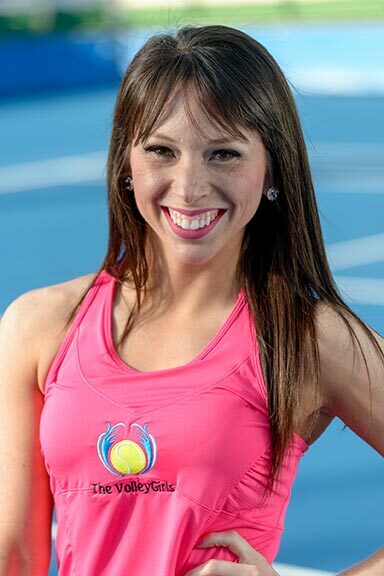 If I could PLAY TENNIS WITH A HOLLYWOOD CELEBRITY: Justin Timberlake because he has always been a huge inspiration in my dance career, and….he’s JT! Favorite aspect of Delray Beach: The community appreciation and support for the arts. Secret to a successful life: Be humble. Weirdest phobia: Swimming in the ocean at night. Favorite aspect of Delray Beach: I grew up here. I love downtown Delray- it’s energy and variety. I always have a good time down there. Looking back [and looking forward] at the past eleven years with this program, there’s so much to be proud of. 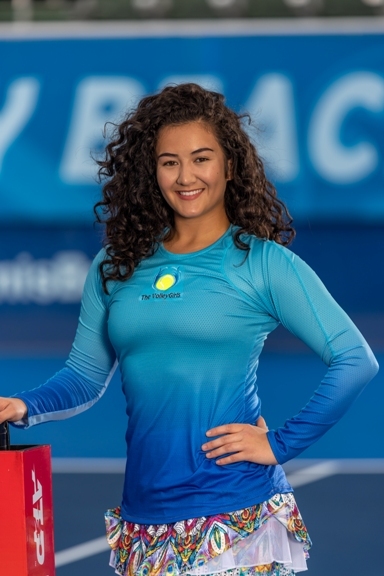 We began as an on-site hospitality team and have since grown into bringing on-court entertainment value all tournament long as well as the weeks leading up – as the world’s only ATP professional tennis event’s dance/promo team. Since 2007 we’re most proud of the exceptional young women we’ve met over the years who have not only learned about the sport and our love of Delray Beach, but have created lasting memories and friendships. THINK YOU’VE GOT WHAT IT TAKES TO BE A MEMBER OF THE VolleyGirls & Co? 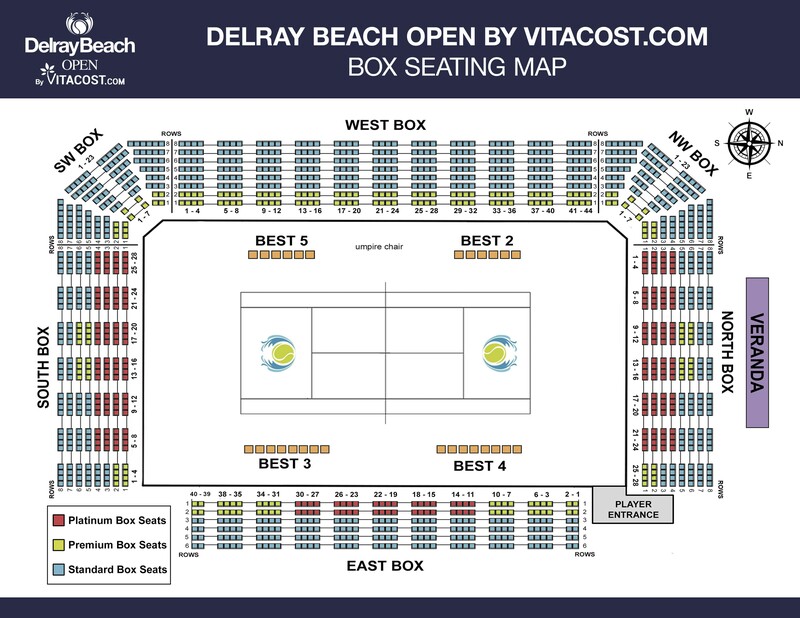 THE DELRAY BEACH OPEN by VITACOST.com’s VOLLEYGIRLS & CO. ARE THE AMBASSADORS AND SPOKESPERSONS OF THE EVENT. 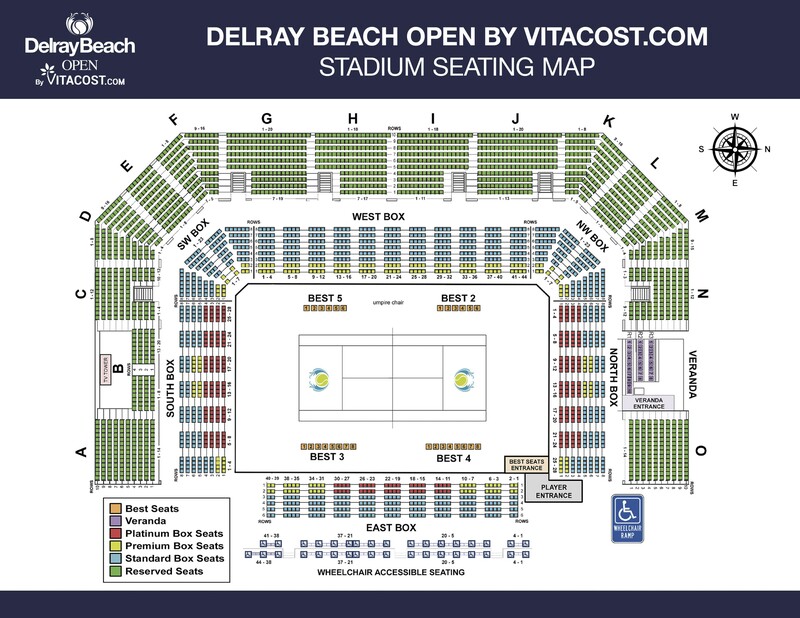 For the past 27 years, the Delray Beach Open by VITACOST.com has seen many stars come through its pearly, white gates at the Delray Beach Stadium and Tennis Center. 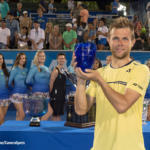 And yet, even tennis’ most-revered legends could not charmingly court the Delray Beach Open by VITACOST.com by grounds like its charismatic promotional team—the VolleyGirls & Co. 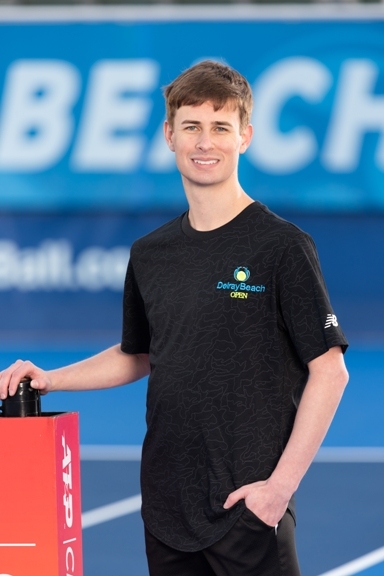 The iconic figurines of the tournament both on-site at the sponsors’ private parties, PR engagements with players on-air in TV and radio, as well as appearances in the Delray Beach community and Palm Beach County. The VolleyGirls & Co. must be at least 18 years of age, sporty, electric, professional, engaging and charming. 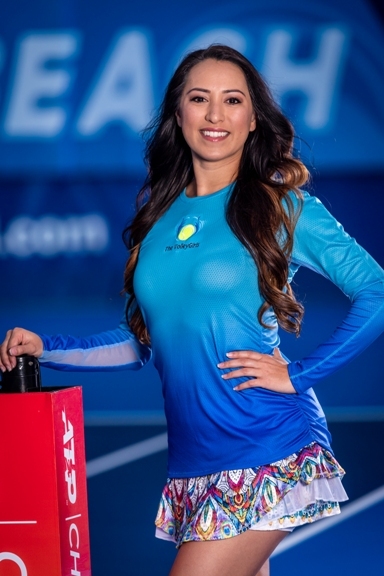 Their colorfully diverse backgrounds appropriately adorn the tournament, as some past and current team members hail from Colombia, Brazil, Morocco, Germany, Romania, Yugoslavia, and are home to South Florida’s playgrounds in Palm Beach, Broward and Miami-Dade counties. WE’RE LOOKING FOR POSITIVE, ENERGETIC, TALENTED AND PERSONABLE DANCERS! We encourage all creative energies who desire to elicit cheer and generate positive feedback to apply and create beautiful friendships and memories! After reviewing your online application, you may be selected for an interview (in-person or phone) at our office in Delray Beach (30 NW 1st Avenue, Delray Beach, FL 33444). Will confirm arrival within 48 hours upon receipt. 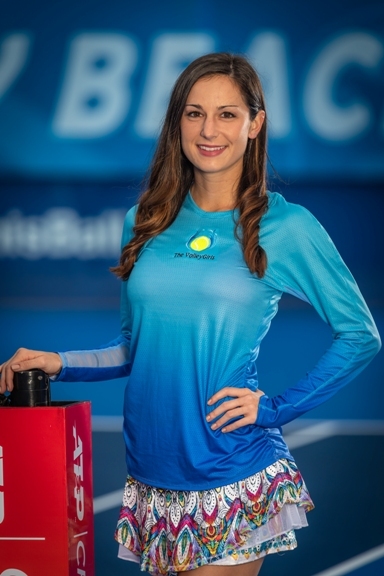 Contact Marlena MHall@YellowTennisBall.com if you have any questions.